An outbreak of H1N1 flu has killed 17 people in Venezuela and infected another 250, private media and local authorities said on Monday. “We're suffering a tail-end of the pandemic,” a former Venezuelan health minister, Rafael Orihuela, told a local TV station, commenting on the widespread reports of 17 deaths in the South American nation of 29 million people. Venezuela's government has not confirmed the figures given by media and local health authorities. But officials said high-risk groups had largely been immunized, with 3 million vaccinations carried out so far this year. 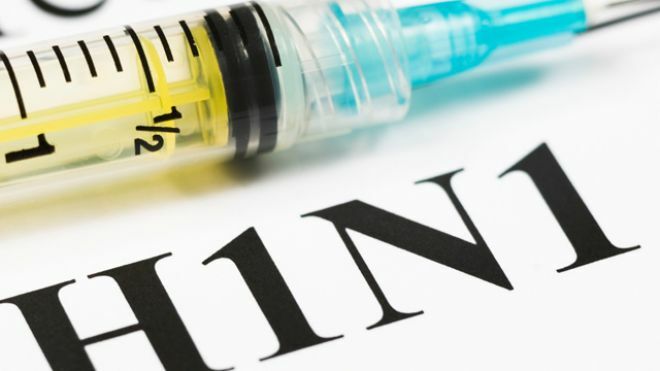 The World Health Organization's (WHO) official data show 18,500 people were reported killed in the 2009/2010 H1N1 pandemic, but a study in The Lancet last year said the actual death toll may have been up to 15 times higher at more than 280,000.